Barley. Best known as a soup ingredient, barley’s a rich source of tocotrienols — powerful antioxidants also found in vitamin E that help prevent heart disease and cancer. 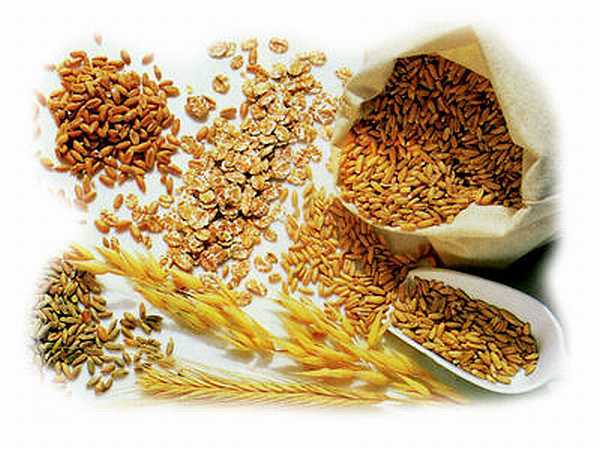 Barley’s also high in beta-glucan, a cholesterol-clobbering soluble fiber. One cup cooked barley has a hefty 5.9 grams of fiber. Normally long-cooking, the quick version is ready in 15 minutes. Bulgur. It’s wheat kernels that have been steamed, dried, and crushed. Along with vitamin E, bulgur contains ferulic acid, lignans, and other antioxidant compounds that help protect against cancer. It has a low glycemic index to keep blood sugar levels stable and is high in fiber-with twice as much as an equal portion of that fiber favorite, oatmeal. Whole wheat couscous and pasta. 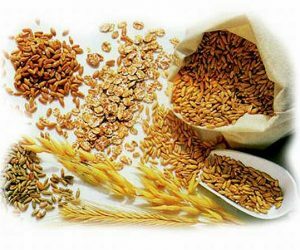 These wheat products share bulgur’s health benefits. The brown couscous cooks as fast as the white but, cup for cup, has more than three times the fiber. Similarly, whole grain pasta provides 31/2 times more fiber than an equal weight of white. Brown rice. Rice is a worldwide favorite, and brown rice is its most nutritious form — with abundant fiber, complex carbohydrates, and B vitamins. It’s got 10 times more fiber than white rice, and the bran also contains oryzanol, a compound that can help reduce the body’s production of cholesterol. Quinoa. This chewy, nutty-tasting grain is packed with protein, lysine (an amino acid that helps tissues grow and repair themselves), and blood-building iron. In fact, quinoa is so rich in nutrients, food experts refer to it as the supergrain of the future. Kamut. This ancient relative of wheat resembles thick, bronze, long-grain rice. When cooked, it plumps and has a chewy texture. Kamut is high in protein and easily digested. Although it does contain gluten, it’s often tolerated by those sensitive to it. Millet. Often used as birdseed, millet has a lovely toasted-corn flavor. It contains magnesium, which may help ease premenstrual tension. Another high-protein grain, millet is a good choice for vegetarians.